Hello, my name is David Shih-Wei Fang, and I’m a video producer with experience in story development, videography, video editing, and motion graphics. My formal training is in observational documentary filming but I am passionate about beautiful visual storytelling no matter what the format. Professionally, I have been working for various digital media brands; creating short, mid and long form content, on various platforms such as Facebook, Youtube and on-site. I am a media junkie whose goal is to contribute and create my own thought-provoking and entertaining content, to share with the world. I am passionate about video production and thrive in a collaborative team environment. I was hired as a full time video producer for Hearst Digital Media property, Best Products. Initially focusing on short form social media content, I was later tasked with producing mid-form video content with a focus on character driven and hosted stories for various Facebook show pages at Best Products. At Hearst I produce videos telling interesting stories featuring unique characters, events and products in a observational documentary style. As a full time producer I pitch, shoot and edit all of my own productions. I am responsible for seeing through each video from it's inception to it’s final cut. BI Films specializes in creating long-form video content, producing everything from news magazines to video profiles to full-length feature documentaries. Being in a major support role on the team, I was able to contribute to almost every aspect of production. I made major contributions throughout the production process, from pre-production development pitches to filming, post-production editing/grading to creating motion graphics. BI Films has allowed me to further my experience in a professional setting, working with high end prosumer camera and lighting equipment as well as with an experienced professional production team. Moving away from the long-form team to INSIDER, a short-form social media team allowed me experience a completely different style of storytelling. Working in the fast paced, quick turnaround environment of social content creation allowed me to hone my ability to quickly recognize and tell great stories which people could relate to and share. As a producer at INSIDER, I am given the freedom and responsibility to work autonomously. My daily tasks included everything from story development, scripting, pitching and shooting; to post-production editing, motion-graphics and sound mixing. You Poor Thing is a film which explores the idea of human empathy through the perspective of those in the most dire of circumstances. 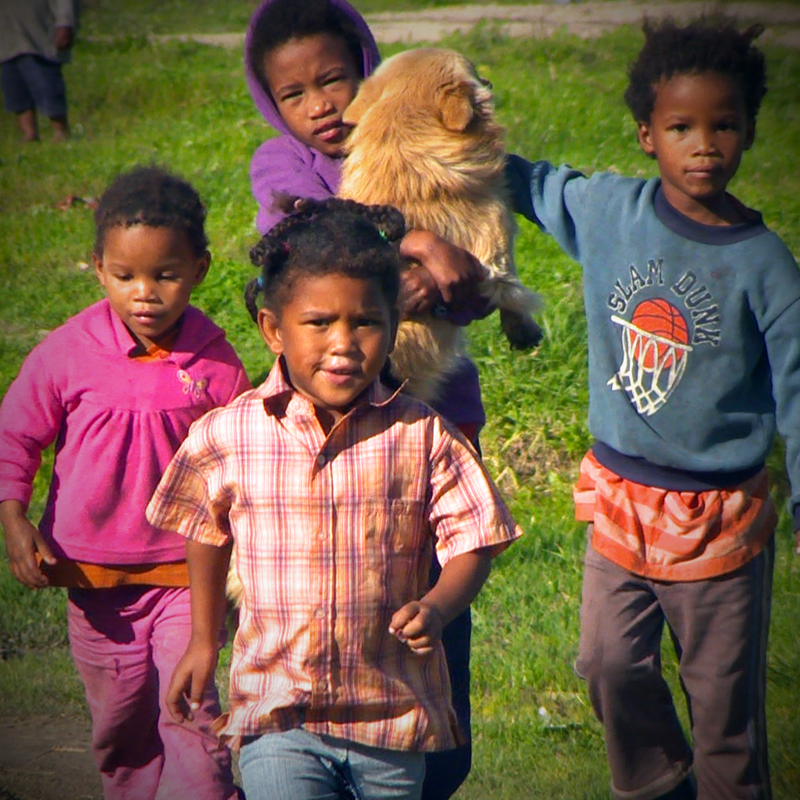 This film follows an animal care worker at the only free pet clinic in Cape Town’s second largest township, Khayelitsha. Khayelitsha has grown in reputation as one of South Africa’s largest and impoverished townships, with the second highest crime rate in Cape Town, and up to 70% of residencies still without running water. Though statistics and numbers are shocking, it is important not to forget that they are representative of people’s lives. You Poor Thing attempts to show the struggles of poverty, but also to celebrate the strength and perseverance it takes to live and survive in such an environment. By portraying their love and dedication towards animals, this film aims to humanize those who are so often portrayed as helpless victims, by revealing the empathy that they have for animals and the sacrifices that they make for them. Shot in the summer of 2014, You Poor Thing was a One World Media funded film. This film was also selected and featured as part of the One World Media student film festival.